For Day 5 of our super crafty Christmas countdown, we’re going to be showing you how to make these stunning DIY Christmas Tree Decorations! These handmade decorations are so simple to create and will look wonderful hanging on your Christmas tree! You can decorate these as you like – we chose the shimmery Simply Creative Adhesive Pearls – or you can leave them undecorated for a contemporary, minimalistic look. We’ve also provided a free template to make these crafty Christmas trees super easy to make. 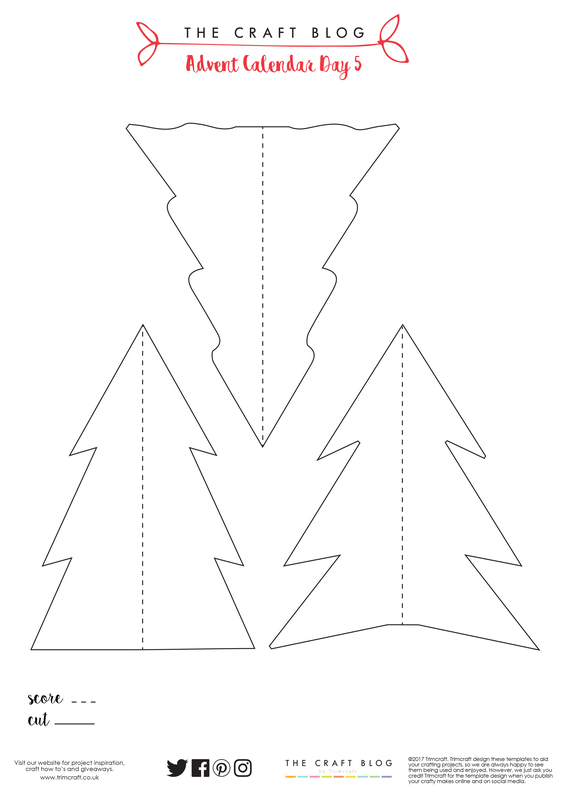 1.Cut out your free Christmas Tree template. We’ve provided three different tree designs for you to use – stick to one shape per tree, but if you’re making more than one decoration, you could mix and match the style you use. 2.Draw around your tree template onto the green Dovecraft Glitter Card. Cut out this shape eight times (we used this number for our decoration, but you could cut out more or less Christmas tree shapes depending on if you wanted a fuller or sparser tree). 3.Using a bone folder, score down the centre of your tree shapes. 4.Folding your shapes in half, adhere a strip of Dovecraft Perma-Fix tape next to the fold. Layer four of your tree shapes together, adhering these as you go. Repeat for the other four tree shapes. 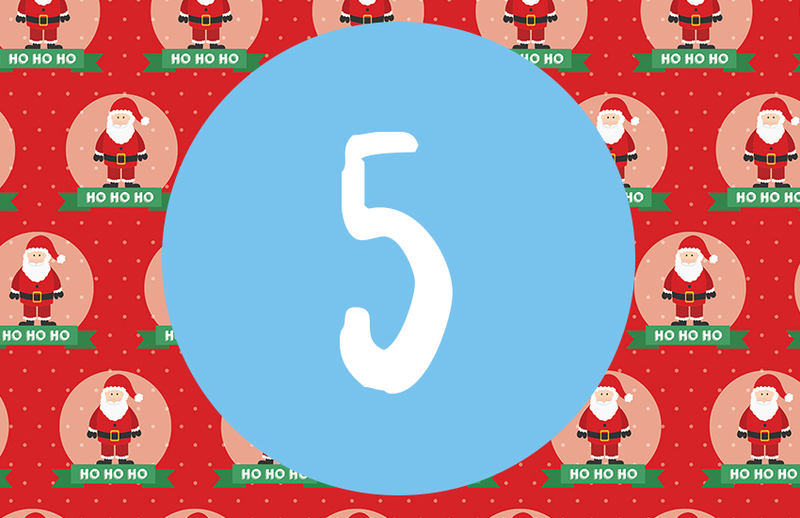 5.You should now have two halves of your tree decoration, open each of these out and adhere a line of Perma-Fix tape either side of the centre fold. On one half, attach a loop of twine to your decoration in order to hang it from the tree once finished. 6.Attach a lollypop stick to the other half of the tree. Adhere the two halves of the tree together. 7.You now have your basic Christmas tree design ready to decorate! 8.Decorate your tree decoration with Simply Creative adhesive pearls. We also added a shiny gold star for the top of our tree! Your finished DIY tree decoration is now ready to hang around your home! You could make these from different coloured paper, or you could even make a number of these into a garland for an extra festive touch. How will you use our DIY tree decoration? We’d LOVE to see your versions so don’t forget to #tcxmas2017 when uploading to social media and to share your projects in the Inspiration area.